Welcome to Mondo Italiano's Tallahassee Page. 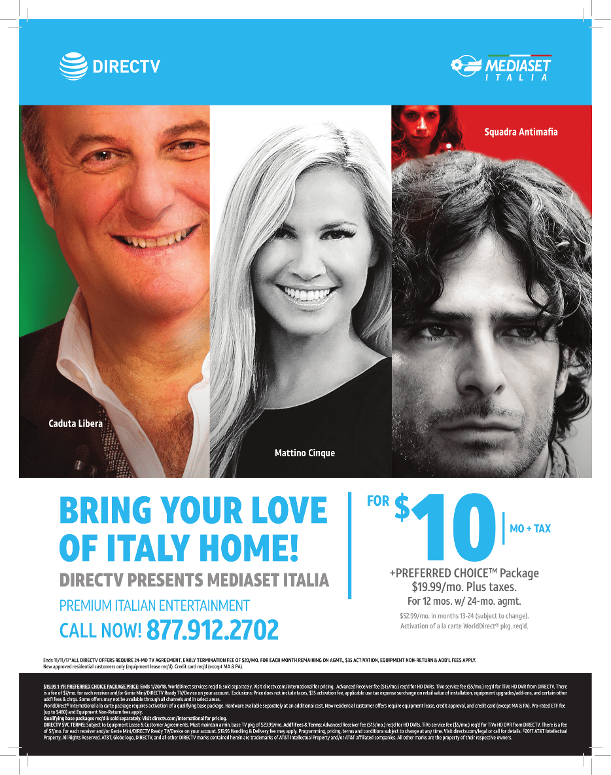 Mondo Italiano has traditionally been a South Florida publication yet proud to announce that we are in the process of launching statewide and will be providing information, resources, events and advertising opportunities for every major city in Florida. Please send us your news at: pleaseadvertise@gmail.com We also have an amazing advertising package that includes the banner ad above, a social media package and a full page ad in our turn page online magazine located at: floridaitalian.com click the banner above to find out more! Riccardo's Restaurant - 1950 Thomasville Rd.